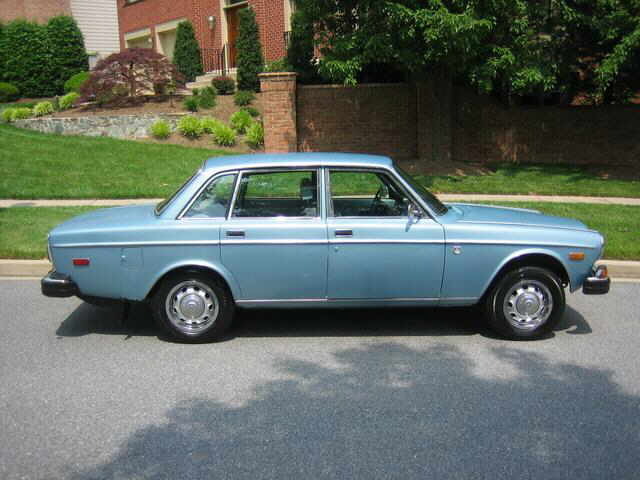 A 1974 Volvo 164E finished in Light Blue Metallic with a blue interior. 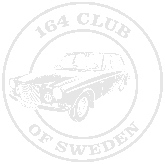 It’s powered by Volvo’s rugged and nearly bulletproof 3.0 liter inline 6-cylinder engine which features both an iron block AND an iron cylinder head for maximum durability. 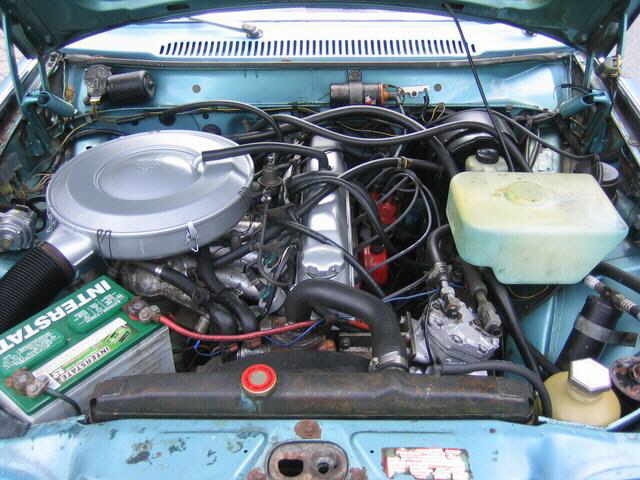 No wimpy aluminum head that can warp and blow a head gasket like so many of today’s cars. If you subscribe to old school ideas for engine design where simpler is better, then you will be glad to know this engine has traditional pushrods, lifters and rocker arms not to mention a gear driven camshaft. 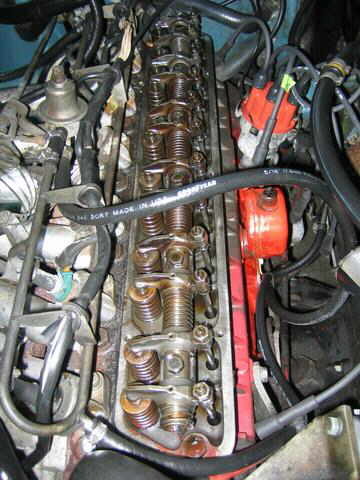 No expensive periodic timing belt replacements or timing chains that wear out on this engine. 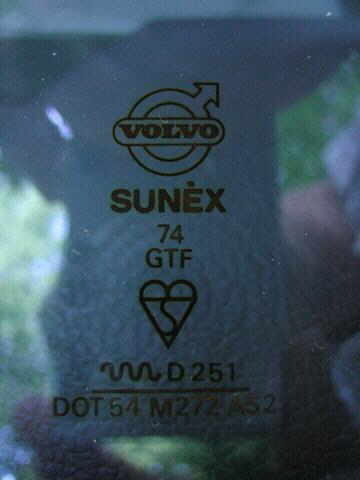 The one concession this Volvo engine has to modern times is Bosch multi-port fuel injection. 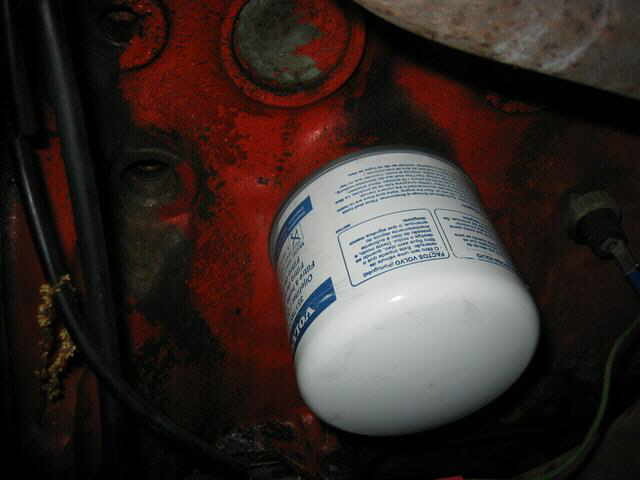 Because while most people only remember the GOOD in “good old days,” few remember the “joys” of trying to start a carburetor equipped car in zero degree weather that has been sitting for a week. This engine is mated to a Borg Warner BW35 automatic transmission that as you may have guessed, is also housed in an iron case. 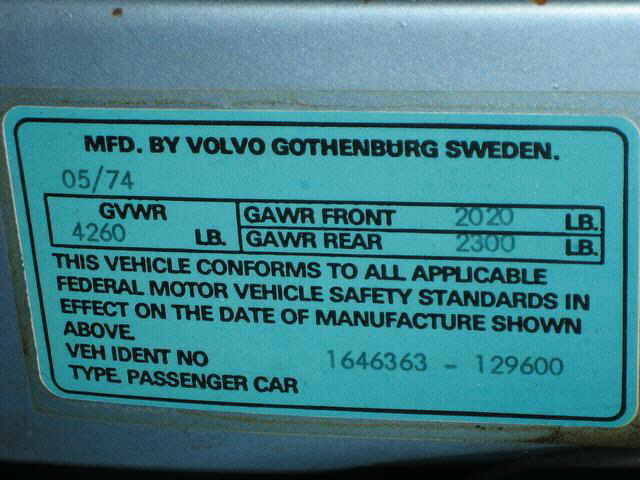 While cars of this era in general weren’t quick by any means compared to today’s cars, and Volvo sedans specifically, stressed safety over speed, this inline straight six engine revs freely and has abundant torque so it’s quite easy to squeal the tires from a stoplight if you so desire. The exterior is in very nice condition. The most amazing thing about the outside is how super straight the body panels are. It’s virtually free of any parking lot door dings and scratches let alone any significant dents and would put to shame many 3 year old city driven cars with all their paint and body blemishes. It has just a few touched-up scratches on the drivers door and one on the right rear door. 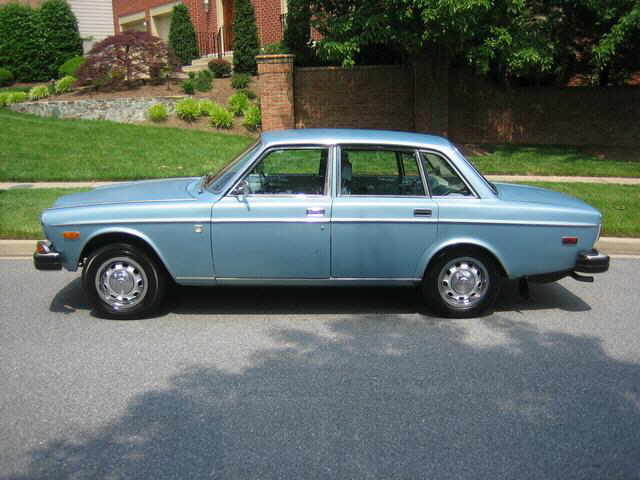 The car has an older paint job that still looks very presentable. The horizontal surfaces have become a little dull due to normal sun exposure but a thorough application of a polishing or rubbing compound followed by one of the new Tech waxes should restore those areas nicely. 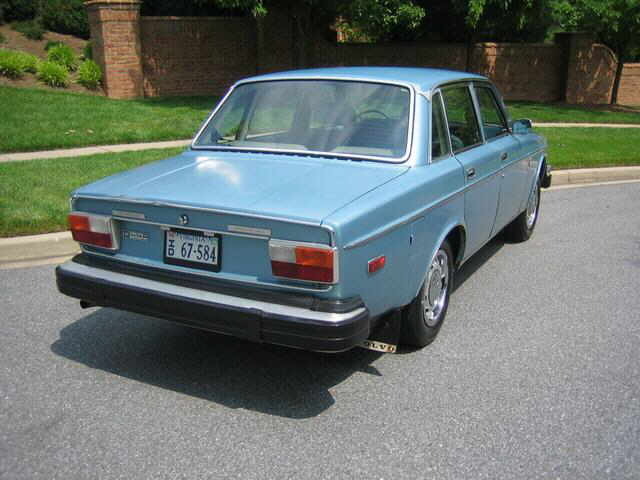 Since this car was kept in Maryland all its life, rust is rather minimal for a car of this age. 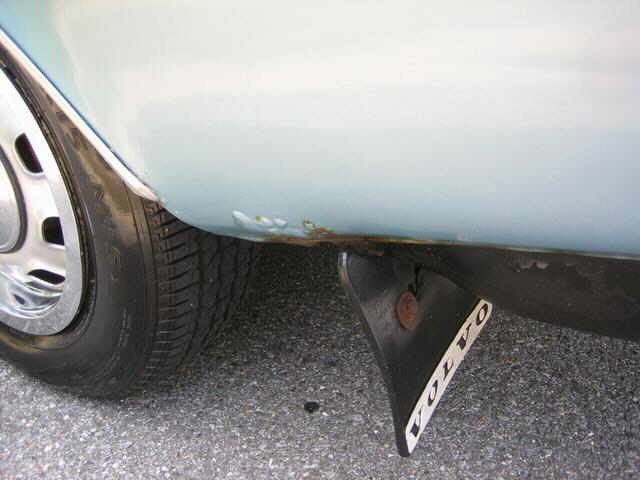 The only significant spots are at the right inner fender (not visible from the outside) and behind the rear wheels at the bottom of the quarter panels. None of these items detract from the appearance of the car and are certainly less than what you would normally find on a car of this age. 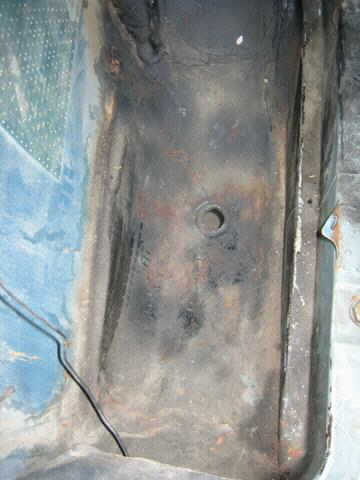 The floors themselves including the trunk and both trunk wells are in excellent condition. 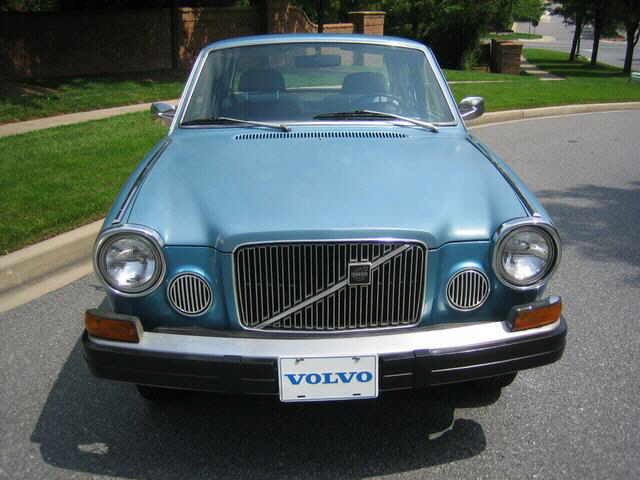 All lenses and lights, emblems, moldings and front grill are also excellent as well as all the glass with each pane showing the Volvo logo and the windshield which has no chips or cracks. 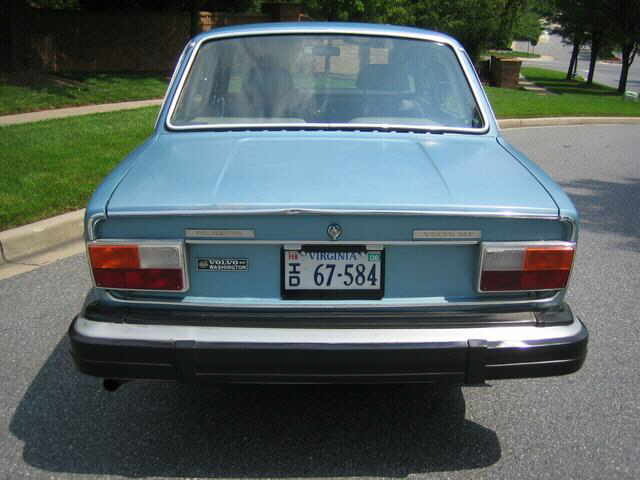 The chrome on the headlight surrounds and the condition of the horn grills are beautiful, and the front turn signals, marker lights, tail lights and license plate lights appear to be recent. 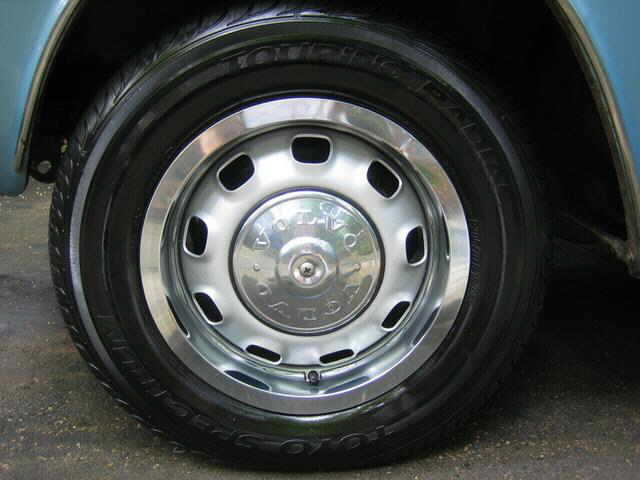 The car has it’s original set of classic stainless steel hubcaps and trim rings while the wheels were touched up and detailed so as a complete package they look fantastic. 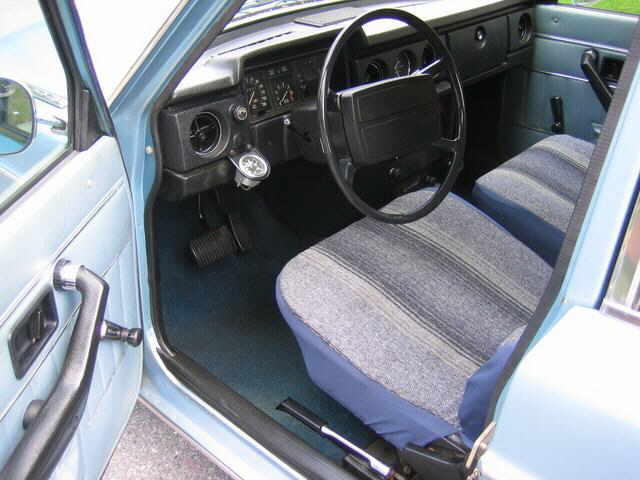 Most of the interior is very nice too. 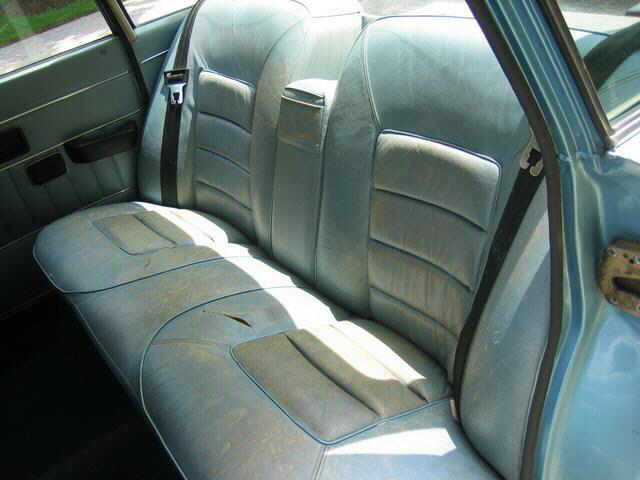 Only the leather seat upholstery has some wear. 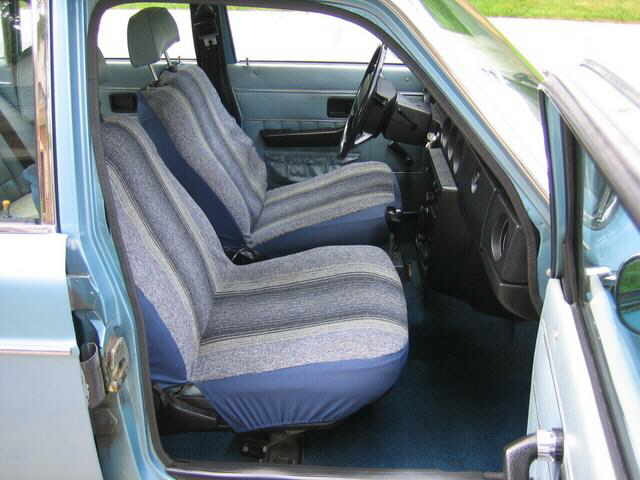 The front seats are covered with a nice looking pair of slip-on seat covers. Although I haven’t checked how they look underneath, I assume they were installed because of the natural deterioration of the leather. 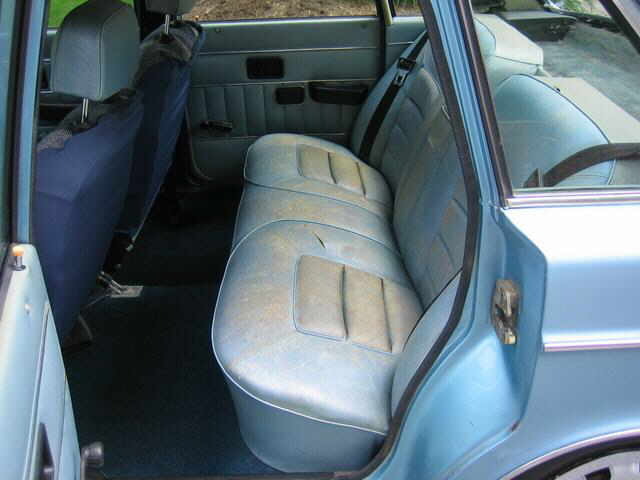 The rear seat has a few splits as the pictures show. 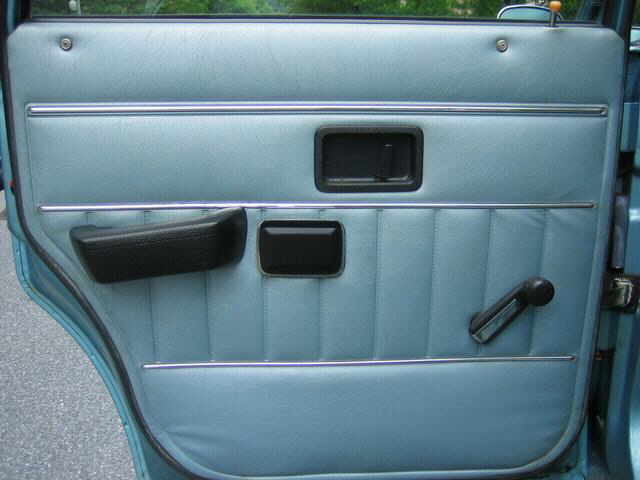 The rest of the interior is beautiful. 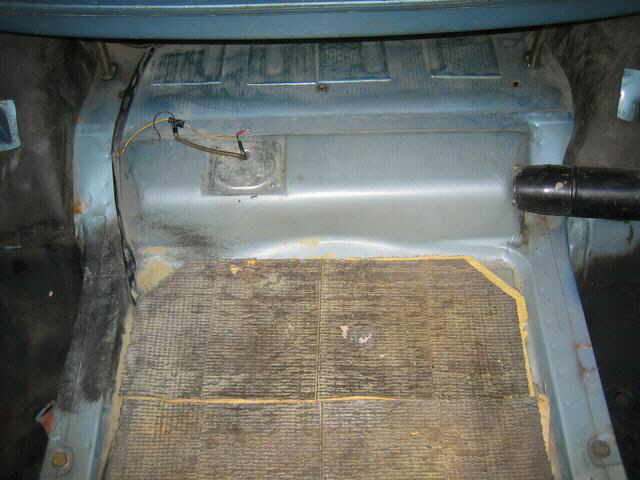 The carpet shows hardly any wear, all the door panels are in near mint condition, the dash is great except for a single crack, and the headliner is excellent. 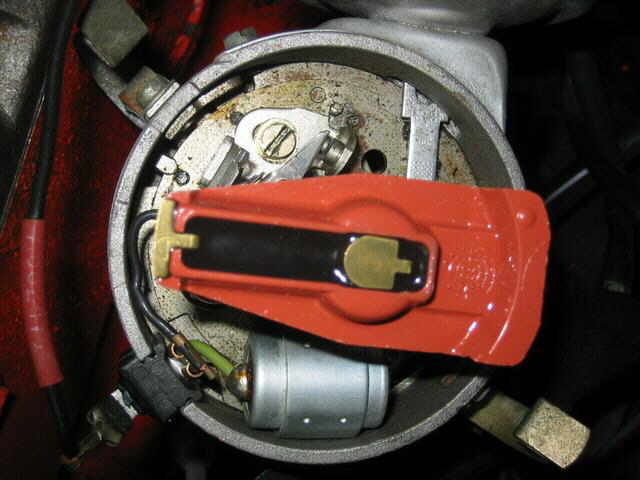 The drivers seat belt retractor is slow to retract the seat belt when you unbuckle it and you usually have to guide the belt by hand to fully retract it. 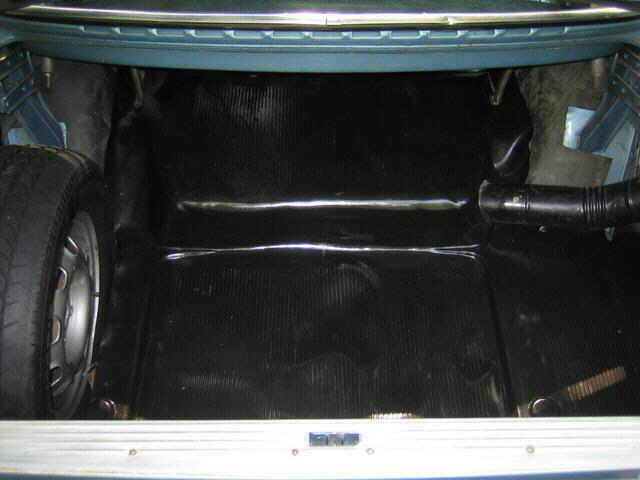 The car also has a clean trunk area and the engine compartment has been cleaned up and nicely detailed. Mechanically it runs and drives very solid. 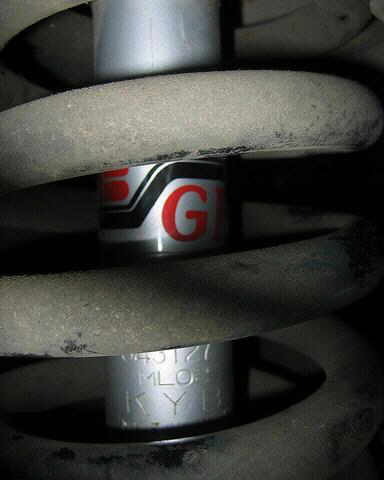 A compression test showed a very healthy range of readings from 144 to 155 psi. 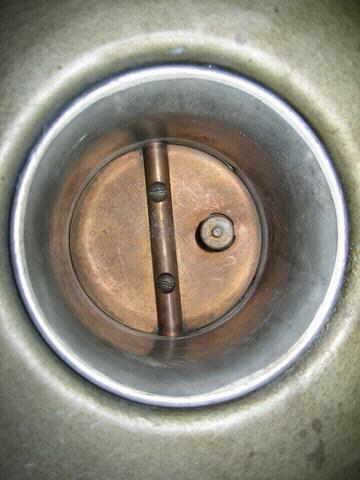 When the valve cover was removed to do a valve adjustment, I was very surprised at how clean the engine is internally, in fact, I wouldn’t be surprised if has a recently rebuilt cylinder head on it. The only issues are a rough idle and a part throttle hesitation usually more noticeable for a few minutes after a warm restart. When you step on the accelerator more than part way it smoothes out well and car goes down the highway at 65 mph just fine. 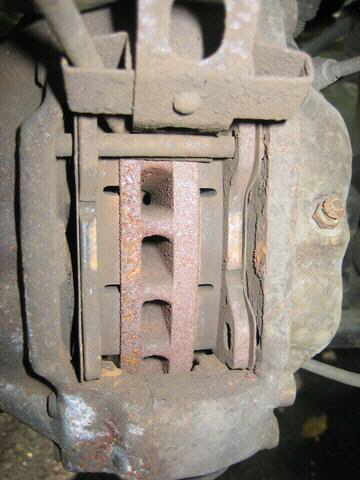 The most likely culprits include an EGR valve that is sticking open, a vacuum leak, a bad throttle position switch(or the contacts may just need cleaning), the idle mixture needs adjusting, or a bad fuel injection sensor. 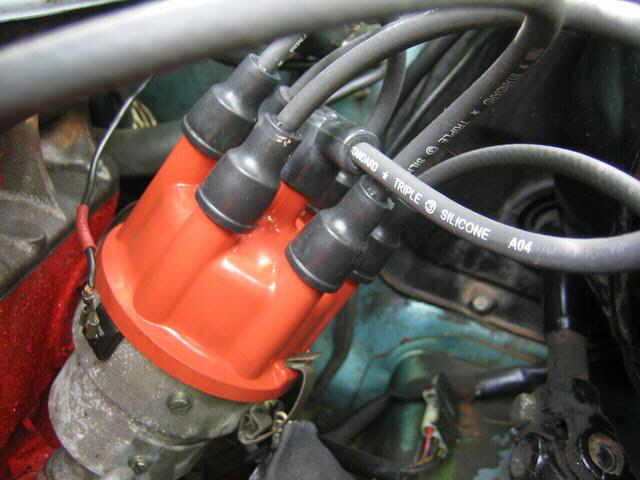 There has been a lot of recent service performed on the car as outlined below, and most of the ignition system has been gone over to eliminate that as source and all the injectors were removed, ultrasonically cleaned and flow tested and they checked out good as well, so it is by process of elimination that has led my amateur diagnostic knowledge to the above mentioned possibilities. The rough idle and hesitation doesn’t prevent a normal driving experience, it’s just the annoyance factor, and you could if you so choose just live with it and ignore it. 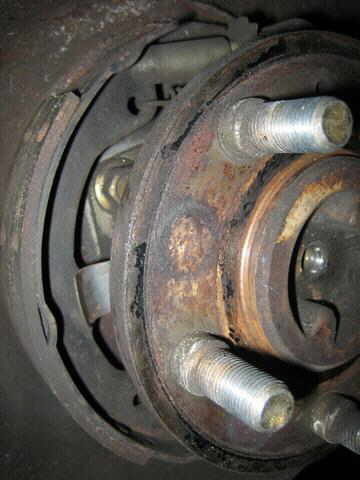 As for the rest of the car, the suspension is tight, the car keeps going straight when you take your hands off the steering wheel and the brakes are firm. 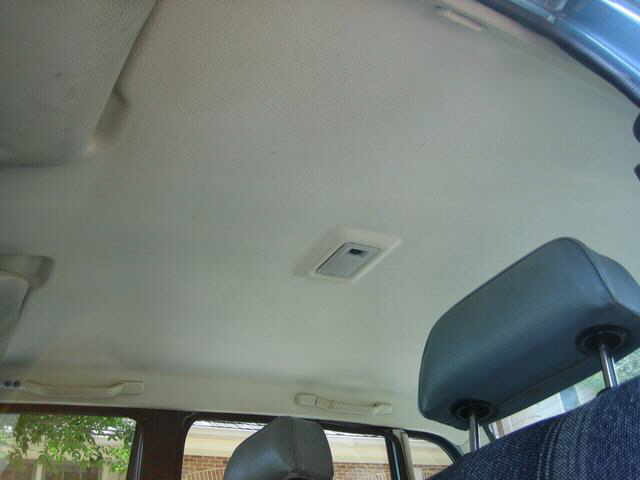 Amazingly the A/C works and blows cool air but the sight glass shows bubbles with the A/C on which indicates its low on Freon. 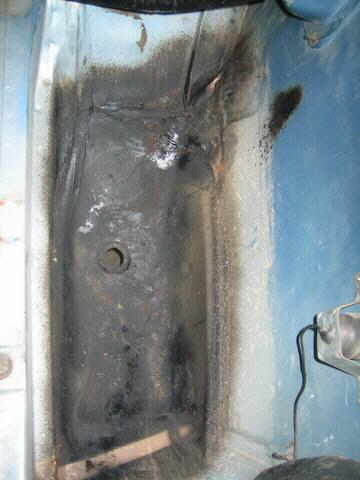 For those of you that forgot about life in the ‘70’s (or weren’t born yet) air conditioning systems of that era were not designed at tight as they are today and it was common practice at the start of every summer to take the car in to the local service station to top up the A/C with a charge of Freon. Once you do that, the air conditioner will REALLY blow cold air. It has a matching pair of nearly new Toyo Spectrum Touring Radials on the front and a matching pair of A/W Steel Belted tires with excellent tread on the rear. 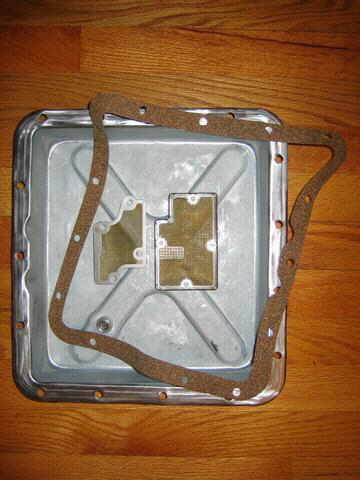 It has a good full size spare tire as well as the jack and tools. 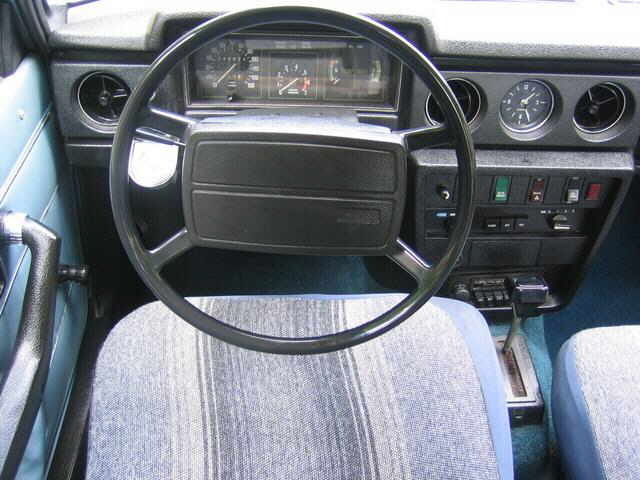 Just about everything works on the car except the clock and the original temperature gauge. 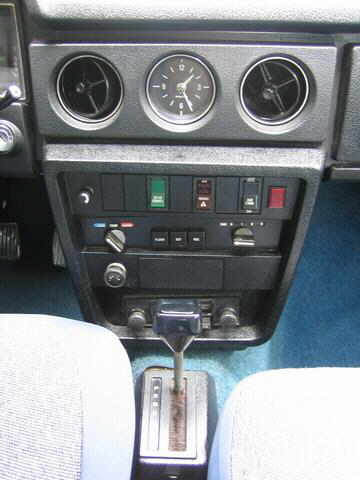 The gauge probably works but is disconnected and instead there is a much more accurate mechanical VDO temperature gauge to the left of the steering column. 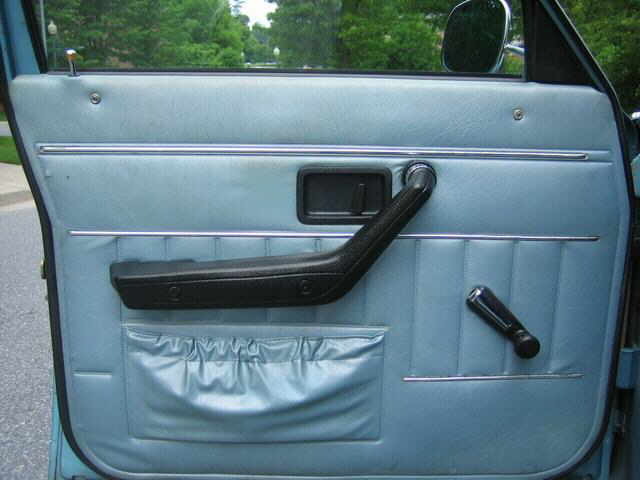 All the other instruments work, the headlights, turn signals, hazards and brake lights work, the wipers and horn work, the stereo sounds nice, all the windows go up and down, all the locks work, and so on. The only thing it should need in the near future is a center muffler. 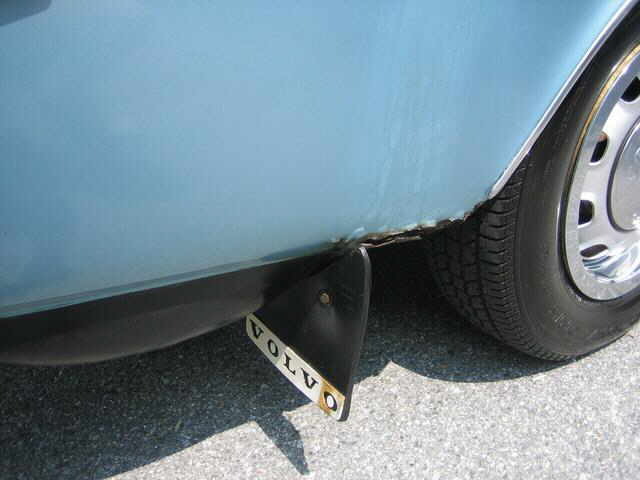 It has a small hole in it and while the exhaust isn’t terribly loud, it is noticeable. 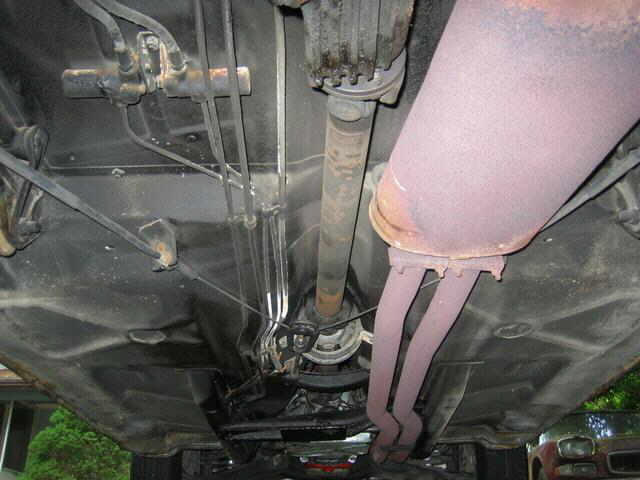 The rear muffler doesn’t look too old and the other pipes are still very solid. 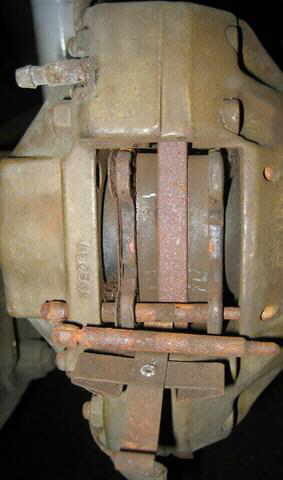 Didn’t include the possibly rebuilt cylinder head in the $1,200 figure above which would double that amount. 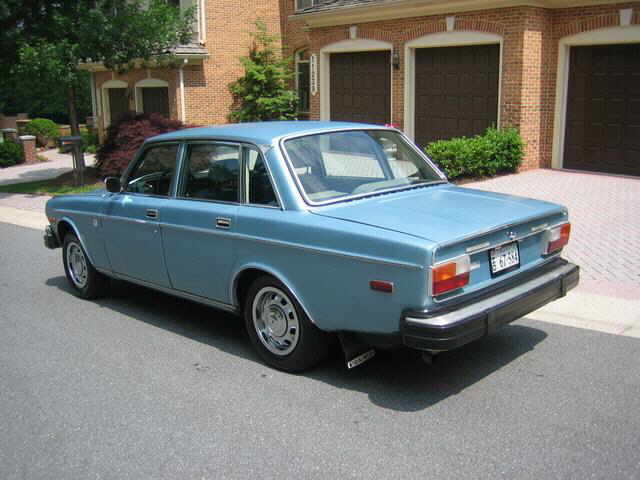 These older Volvos are getting harder to find in clean condition like this example. This generation is probably the earliest one you would want to consider for daily use. 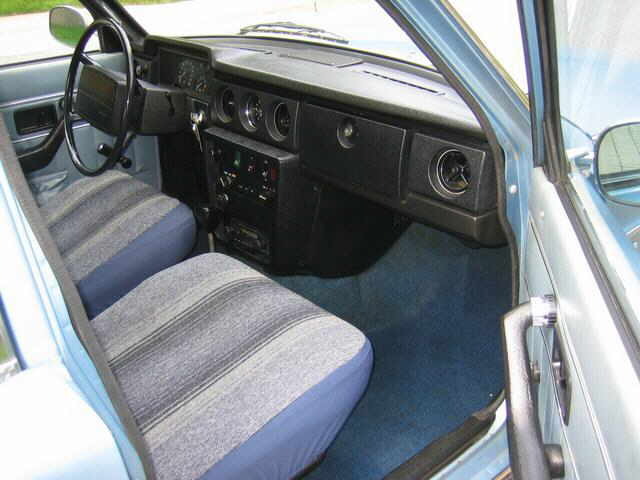 From the fully integrated in-dash air conditioning, the up to date fuel injection and 4 wheel disc brakes, it has all the modern conveniences while still exhibiting the style and class of a previous era. 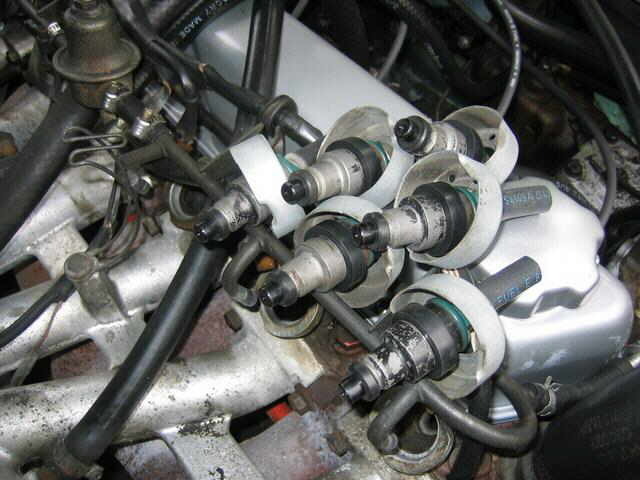 Also, since they are relatively simple to work on, service and maintenance is affordable. 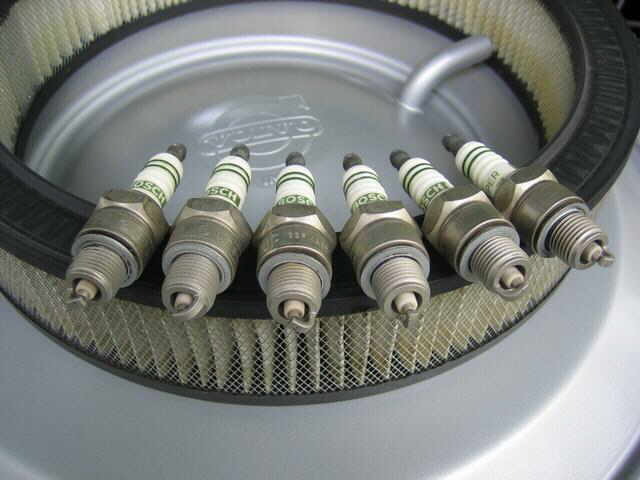 No complicated ignition systems, no catalytic converters and oxygen sensors to deal with. Since the car is more than 25 years old, and if you plan on driving it just a limited number of miles per year for pleasure use, exhibitions or car shows, it can qualify for antique/classic car insurance. Rates are as low as $40 a year for some policies. 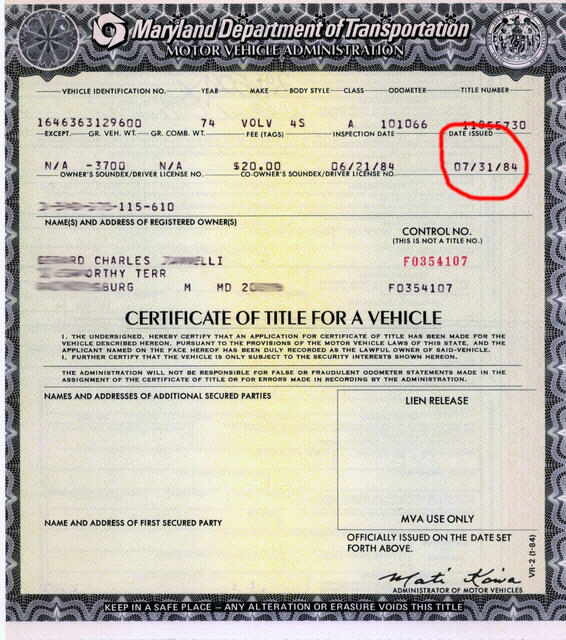 Also in most states it will qualify for historic registration and tags which are usually quite cheaper than regular registration and it may be exempt from emissions testing as well. Overall this is a very sharp looking vehicle inside and out. Whether used as a daily driver, an additional pleasure vehicle for running errands or even to enter car shows, it’s a lot of vehicle for the money, is a pleasure to drive, and should provide many years of dependable service. The previous owner seemed to like it a lot as well since he owned it for over 20 years! . 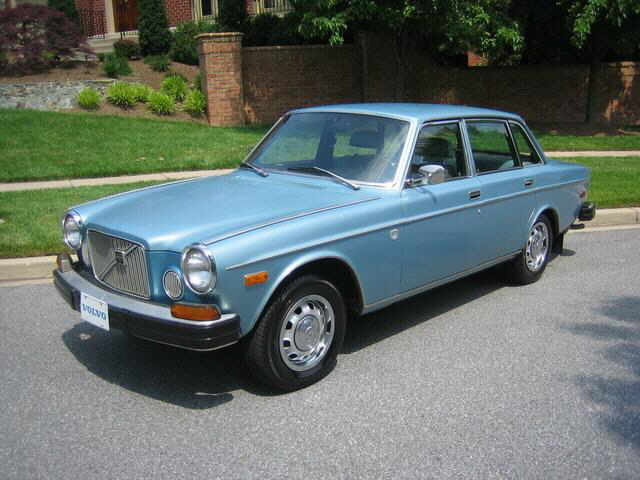 If you are searching for a unique vehicle in great condition at a reasonable price, then this car is hard to beat. 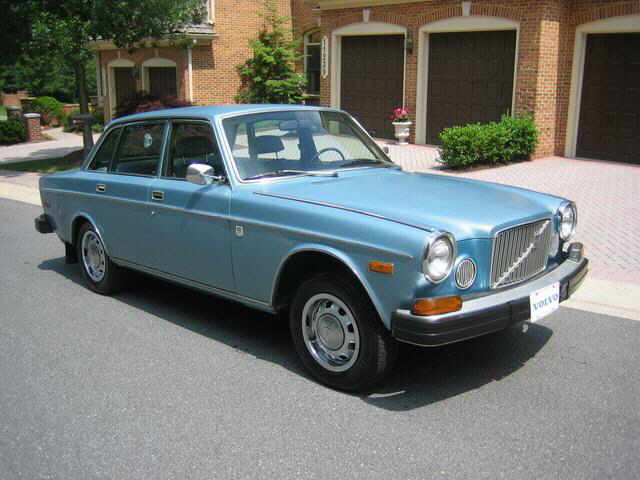 Sure you can find these Volvo’s for a little less, but you get what you pay for. 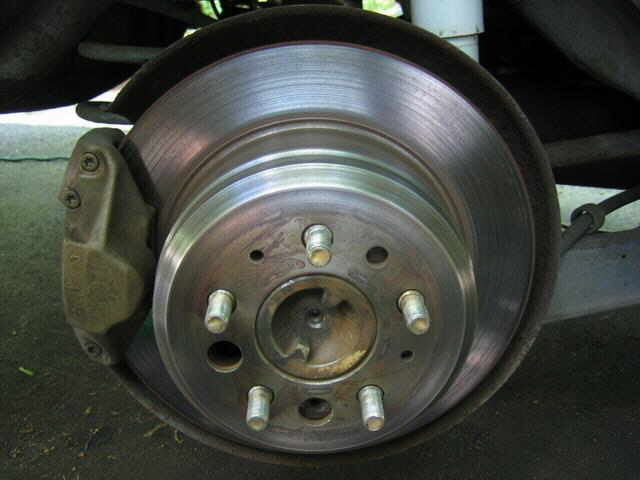 Remember to compare those cheaper ones with this one, which is fully serviced and ready to go. 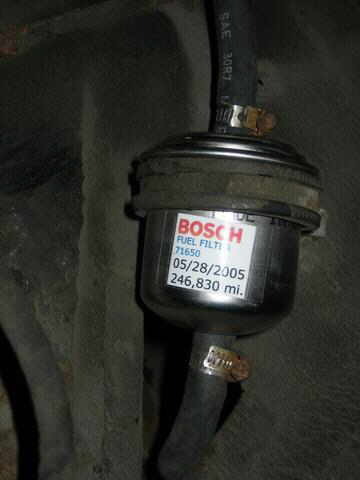 The odometer reads almost 247,000 miles, however, when we got the car the previous owner checked off on the title the box which says “The odometer reading is not the actual mileage. 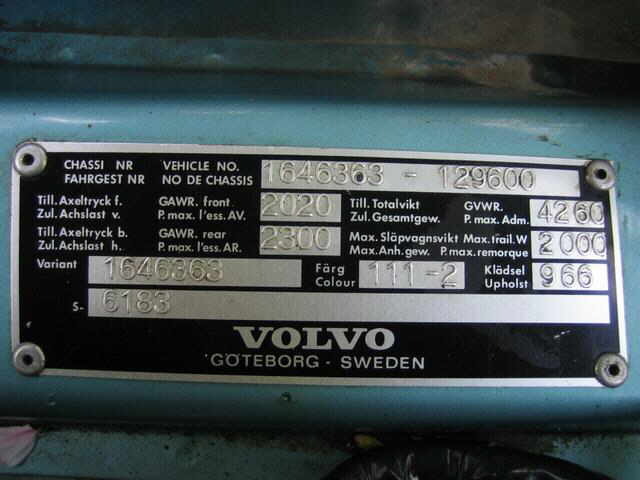 WARNING-ODOMETER DISCREPANCY.” Most likely the odometer quit at some point which is a common problem on these Volvo’s but currently it is working (at least for now). When the car is sold I will also check off on the title the box which says “The odometer reading is not the actual mileage. WARNING-ODOMETER DISCREPANCY.